Visitate il nostro negozio specializzato in fitness con una superficie d'esposizione di oltre 1200m². 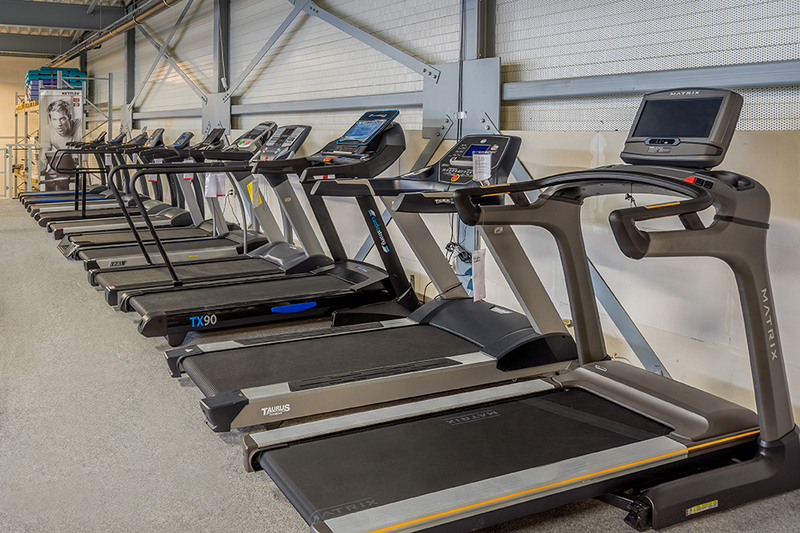 Before you buy your fitness equipment in Bodegraven, of course, you can test and try it extensively at the showroom. You are welcome to take along some sporty clothes or sports shoes in order to exercise under real conditions. The committed Fitshop team is happy to provide advice and assistance. 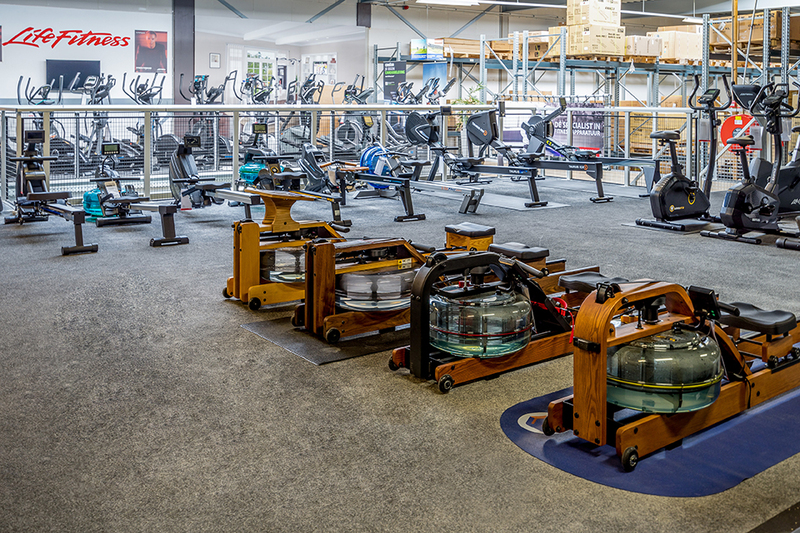 Our fitness experts give you tips regarding the optimal use and the perfect adjustment of the equipment - either for sling trainers, elliptical cross trainers or multi-gyms. Our staff is also happy to present you alternatives with regards to our showroom pieces out of our comprehensive online shop for fitness equipment. 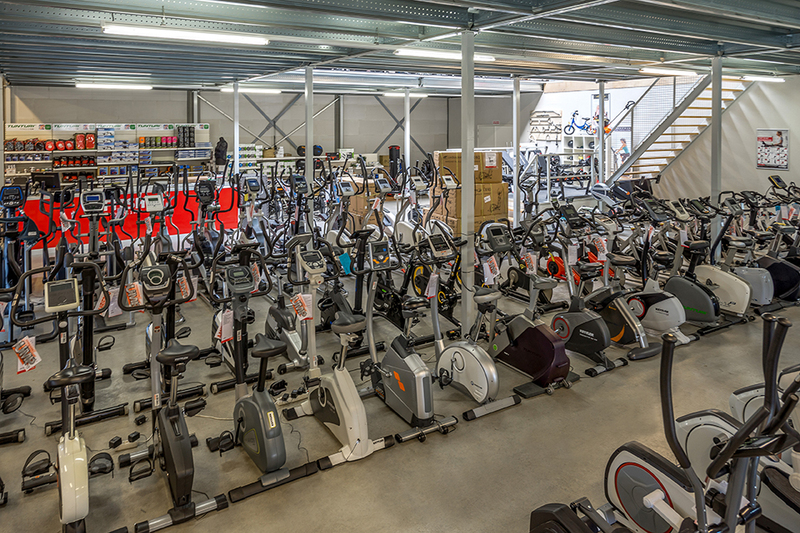 Besides classic fitness equipment like ergometer or indoor cycle, you can also find many other products for your fitness at our sports shop in Bodegraven. Our employees are happy to present you small equipment, i.e., which works as optimal upgrade of your training with bulky equipment. Or you get advice about nutritional supplements, which help you to achieve your training target quicker. Welcome Bodegraven to our Sport-Tiedje family! The experienced Fitshop team has now become part of Sport-Tiedje, Europe's No. 1 for home fitness. 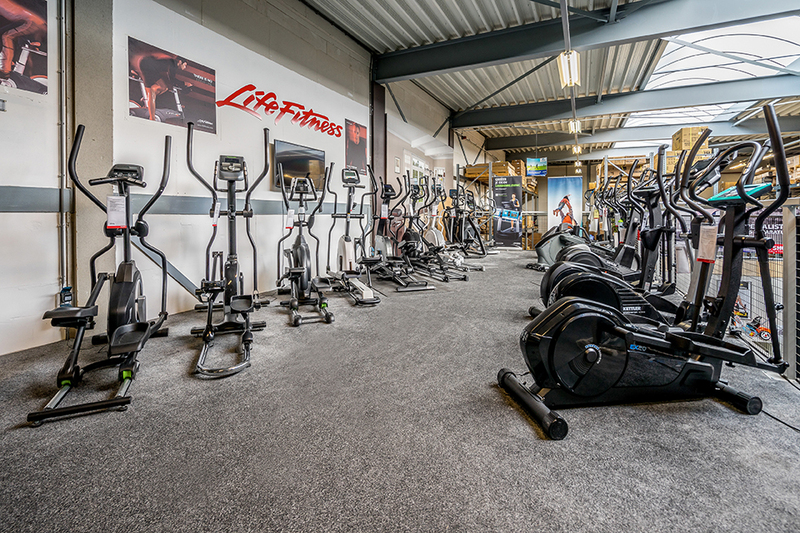 From now on, you can benefit from it when you buy fitness equipment in Bodegraven: i.e., thanks to a bigger offer of fitness equipment as, i.e., elliptical cross trainers of LifeFitness.